Did you know I offer free consultations? Yep. Absolutely free. In fact, consultations are one of my favorite parts of the job. It’s my time to sit down, getta-know-ya, and figure out how I can make your jewelry dreams come true. It makes me feel like a jewelry fairy-godmother. 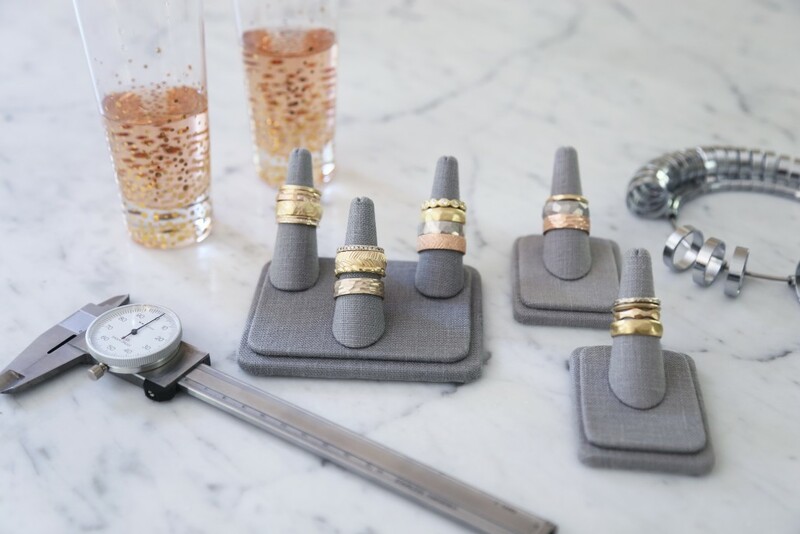 A consultation is an essential part of the custom jewelry process. It’s a jewelry design strategy session, and my goal is to combine 1.) my aesthetic and 2.) your needs with 3.) the materials we have (or want!) into something you will love to wear. It’s like a fun, collaborative puzzle. Once we’re done, we will both have a clear understanding of the project and the next steps. We can do the exact same thing with the magic of modern technology! I do Skype or Facetime consultations all the time- the only difference is you will need to bring your own Adult Beverage. So please, don’t be shy. 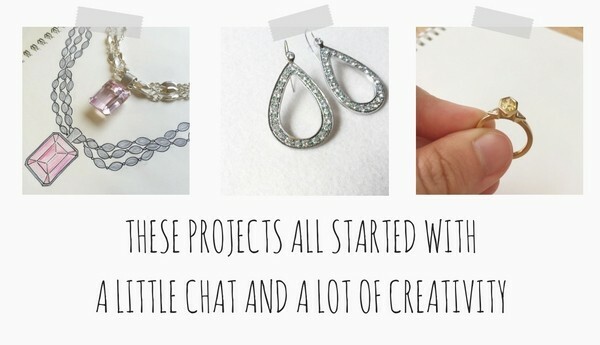 If you have a jewelry project you’ve been dreaming of, send me an email and we’ll get a date on the calendar. I’m already looking forward to it.